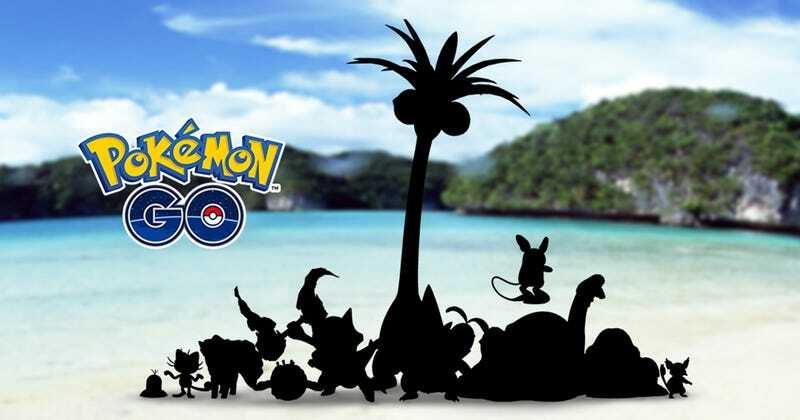 Pokémon Go will get Sun and Moon’s Alolan forms, Niantic announced today. Pokémon Go will get Sun and Moon’s Alolan forms, Niantic announced today. No release date yet, but the devs say you can expect an update holding the new variety of monsters within the next couple of weeks.